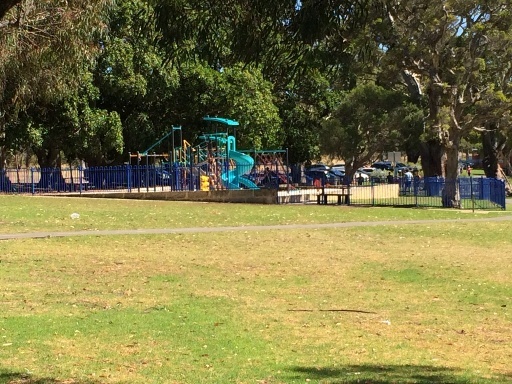 Pioneers Park fenced toddler playground is located alongside the beautiful Bibra Lake just short walk from the larger Bibra Lake Regional Playground. There are toilets near the fenced toddler playground. There is also a little jetty so you can enjoy a short walk over the water.